* Nikon – D7500 DSLR Camera with AF-S DX NIKKOR 18-140mm f/3.5-5.6G ED VR lens – Black from BestBuy. Price: $1,549.99. Discount: Save $200. Categories: Camera Deals, Sponsored. Deal Rating: 5 Stars out of 5. Store Rating: 5 Stars out of 5. Deal Recommendation: . Available Until: Not Specified. Thoughts: None. 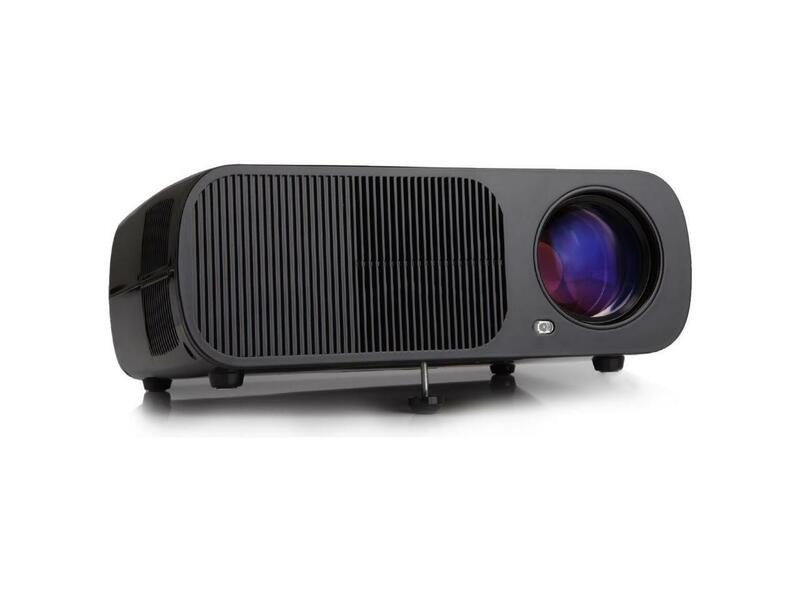 * 50% OFF iRULU BL20 LED Portable Video Projector Home Theater – Black (VGA, USB, AV, HDMI) from Newegg. Price: $139.88. Discount: 50% OFF. Categories: Home Theater Deals, Sponsored. Deal Rating: 5 Stars out of 5. Store Rating: 5 Stars out of 5. Deal Recommendation: Recommended. Available Until: Not Specified. Thoughts: None. * 69% OFF HP Elite X2 1012 G1 Tablet with Travel Keyboard – Intel Core M5-6Y54 1.1GHz, 8GB LPDDR3 RAM, 256GB SSD, 12″ IPS Touch 1920×1080, HD Graphics 515, 802.11ac, BT, LTE, Win 10 Pro 64 bit – 2FT69US#ABA from TigerDirect Business. Price: $549.99. Discount: 69% OFF. Categories: Electronics Deals, Sponsored. Deal Rating: 5 Stars out of 5. Store Rating: 5 Stars out of 5. Deal Recommendation: Recommended. Available Until: Not Specified. Thoughts: None. * Save $300 Polk Audio – Omni 3.1-Channel Wireless Multi Room Soundbar and Subwoofer – Black from BestBuy. Price: $399.98. Discount: Save $300. Categories: Home Theater Deals, Sponsored, Audio Deals. Deal Rating: 5 Stars out of 5. Store Rating: 5 Stars out of 5. Deal Recommendation: Recommended. Available Until: Not Specified. Thoughts: None. 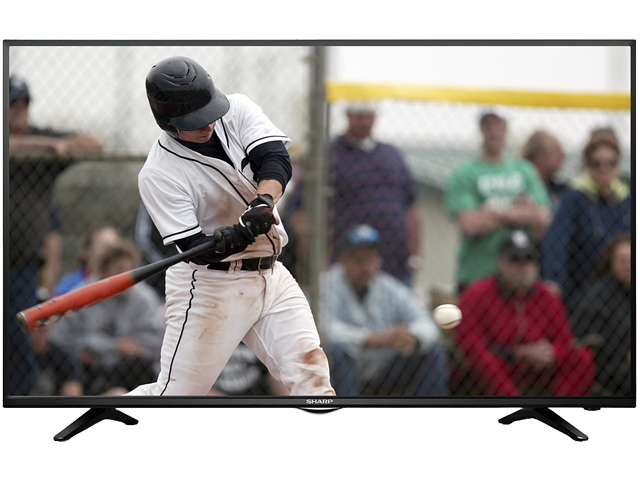 * 42% OFF Sharp 43″ 1080p 60Hz FULL HD Smart TV from Newegg Business. Price: $348.19. Discount: 42% OFF. Categories: Television Deals, Sponsored. Deal Rating: 5 Stars out of 5. Store Rating: 5 Stars out of 5. Deal Recommendation: Recommended. Available Until: Not Specified. Thoughts: None. * Phicomm Communication K3 AC3150 Wireless Router – Dual-Band Gigabit, 3.5″ TFT LCD, 1x WAN, 3x LAN, 8x Omnidirectional Antenna, 2.4GHz/5GHz, 1000Mbps/2167Mbps, Space Silver – K3 from TigerDirect. Price: $199.99. Discount: Save $30. Categories: Electronics Deals, Sponsored. Deal Rating: 5 Stars out of 5. Store Rating: 5 Stars out of 5. Deal Recommendation: Recommended. Available Until: Not Specified. Thoughts: None. * Denon – HEOS 5 HS2 Wireless Speaker – Black from BestBuy. Price: $299.98. Discount: Save $100. Categories: Audio Deals, Sponsored. Deal Rating: 5 Stars out of 5. Store Rating: 5 Stars out of 5. Deal Recommendation: Recommended. Available Until: Not Specified. Thoughts: None. * Samsung – 2.1-Channel Soundbar System with 6.5″ Wireless Subwoofer – Black from BestBuy. Price: $149.99. Discount: Save $130. Categories: Audio Deals, Sponsored. Deal Rating: 5 Stars out of 5. Store Rating: 5 Stars out of 5. Deal Recommendation: Recommended. Available Until: Not Specified. Thoughts: None. 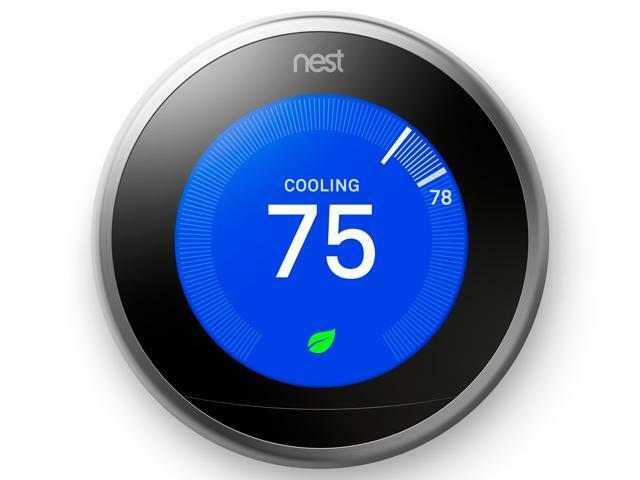 * 35% OFF Nest Learning Thermostat 3rd Generation, Stainless Steel, Works with Google Home and Amazon Alexa from Newegg. Price: $194.99. Discount: 35% OFF. Categories: Connected Home Deals, Sponsored. Deal Rating: 3.5 Stars out of 5. Store Rating: 5 Stars out of 5. Deal Recommendation: Recommended. Available Until: Not Specified. Thoughts: None.